This month we have a ton of deals going on to help you save some money. Below are just some an examples of deals we have going for the month of May! Send us a message to find out some of our other deals! Flowmaster is committed to delivering the best exhaust products to the market. Already one of the leader in exhaust technology, our mission is to bring you the highest quality exhaust products through innovation, advance manufacturing experience and dedication to customer service and satisfaction. Applications for Flowmaster technology range from modern sub-compact cars to turbo-diesel trucks, as well as almost every racing class and category from vintage classes to the most modern small-displacement, turbocharged applications. Flowmaster has the ideal exhaust solution for you. Please browse through our website, and call our dedicated tech line with any questions you may have. 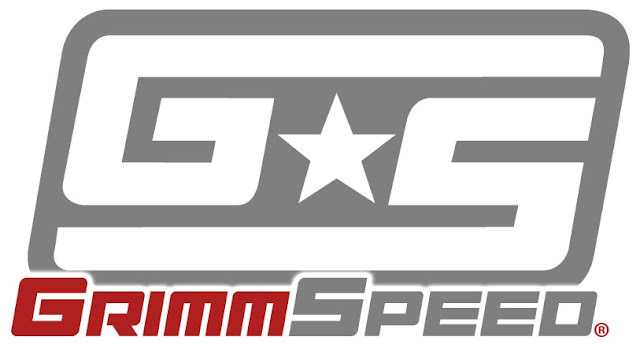 We are offering free shipping on everything GrimmSpeed for the entire month of May. No coupon needed just pick your GrimmSpeed parts and checkout! Thats it! GrimmSpeed’s objective is to provide you and your car a high quality product that is at a competitive price while delivering it to you in an ethical and honest way.